WestFlex 103 Semi airspaced low loss 50 Ohm Coax Cable. Priced here per 100 metre drum. 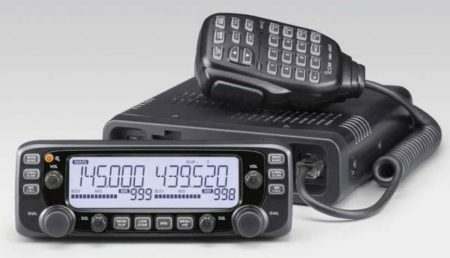 Ideal for UHF and VHF or HF where extra low loss is required.